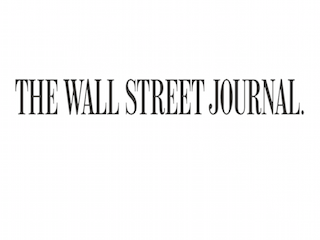 The Wall Street Journal has made some changes to its energy team. Details are below. Elena Cherney has been named global energy editor. She most recently served as the Journal’s Canada bureau chief. Cherney previously served as managing editor for Canada’s Globe and Mail. Miguel Bustillo has been named U.S. energy editor. Miguel most recently served as the Journal’s western U.S. news editor. He has been with the paper since 2008. Michael Amon has been named energy editor for Europe, the Middle East and Africa. He previously served as the Journal’s resources editor for EMEA. Amon joined the Journal in 2011.